If you think purchasing property to spend a few months in the sun every year is a great idea, but an option only available to the wealthy, it’s time to reconsider. 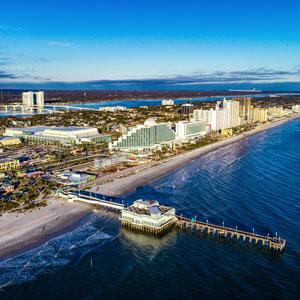 More than half a million Canadians have learned the ins and outs of owning property in the sunshine state, all while leading the snowbird lifestyle. It is easier than you think! 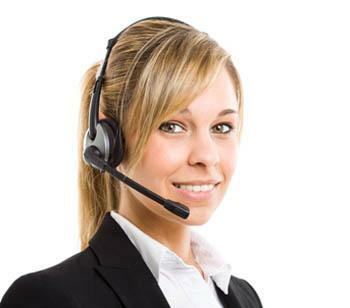 Call us to have an initial conversation which takes roughly ten minutes. Once our specialized mortgage broker compiles your options, we set up an appointment. 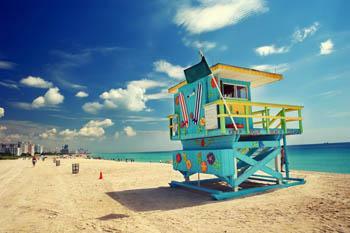 Our agents can meet you in Canada or in sunny Florida to complete your application. Option 1 – Refinance your property in Canada and you can pay your vacation home in cash. This is the best option because rates are much lower in Canada compared to the US. 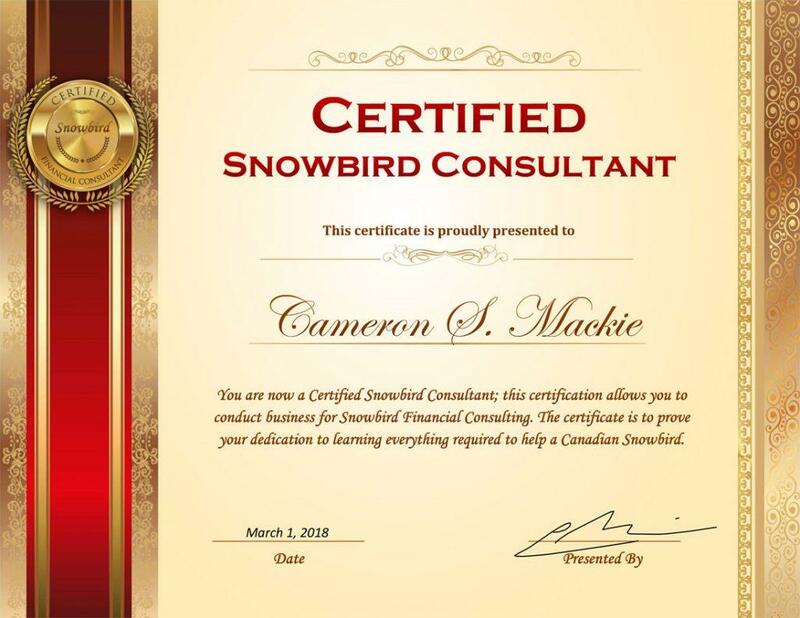 Option 2 – Spit CAN/USD funds, we provide you with the maximum allowable funds from your Canadian property. If you have a budget shortfall, then we refer you to one of our US partners that can set up a mortgage on your new US property. Option 3 – Reverse mortgage. Many Canadians have a large amount of equity in their home. We can provide a reverse mortgage. This is where you can access up to 55% in tax-free cash. The reverse mortgage product allows you to receive the funds required and never have to make mortgage payments.